A few weeks ago, we revoked the Adelaide Visa of Aspire Magazine. Well, they took issue at us taking issue at them, so tonight we’ll ‘duke it out’. We’ll also dive into the pages and find out what Aspire Magazine is all about. Our sponsor this week is Indian Root Pill. 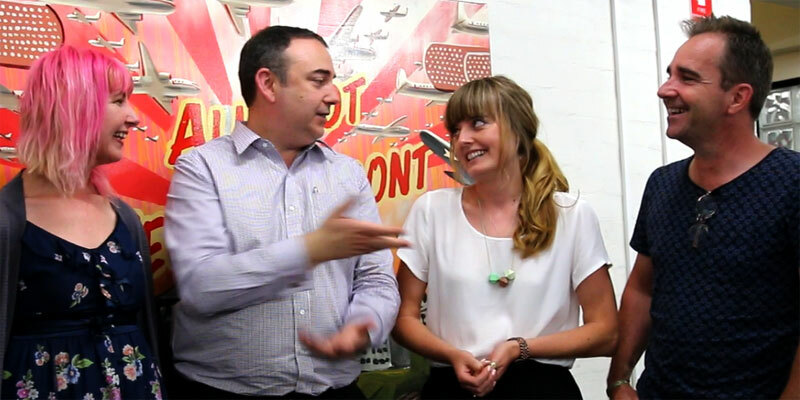 In IS IT NEWS, Nigel tests us on the theme, Boring In and Around Adelaide. Our SA Drink of the week is from the Mars Needs range from Muster Wines. Music is Space Friends by Jordan Slattery. We have a packed Adelaide Visa Council with three defendants. Question: Is it worth being self-sacrificial? Shiraz from the Mars Needs range by Muster Wines, Clare Valley. Tasting notes. 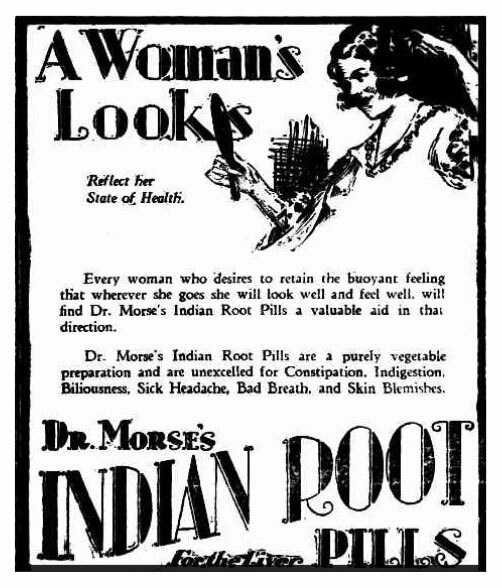 Dr Morse’s Indian Root Pills. See advert at bottom of page. Aspire Magazine is a free, glossy publication that embraces the weird and is more interested in what goes on in local communities, laneways and over the back fence than celebrity. So in pursuit of irony, we are going to thrust its editor, Sky Harrison and in-house writer Ellen Morgan into the celebrity spotlight. Will this exclude them from being covered in their own magazine? Something to ponder. And our song this week, Space Friends by Jordan Slattery, recommended by our musical curator, Adrian Miller, from Radio Adelaide’s Monday night program, Songcatcher.